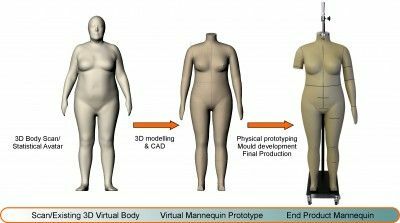 Figure Forms has an extensive range of models across different categories – gender, size, age, body type and region; having been developed from body measurement surveys or to individual apparel retailer’s fit standards and specifications. Custom Development services can be offered to brands and retailers to fulfill their specific target market requirements and fit standards. Custom developments for Individuals and special requirements can be done on request. Figure Forms’ customization developments are conducted using state-of-the-art digital technology. SCANATARS (3D Body scans of real people, generated Avatars or 3D scans of fit mannequins) can be used as the base to work from. Adaptations are done individually using computer-aided design and organic 3Dmodelling software to create the Virtual 3D Prototype. This is extremely accurate and specific to the customer’s requirements for size, measurements, body shaping, posture and stance, anatomical definition and symmetry. 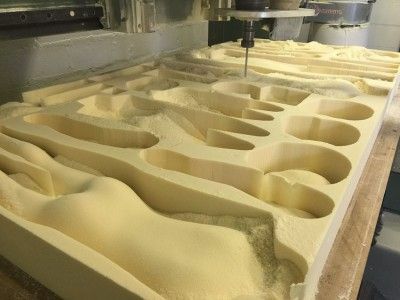 Once the Virtual 3D Prototype is approved, a High-density polyfoam prototype is machined using Computer-Numerical Control machines. The physical prototypecan be used for final approval by the customer. 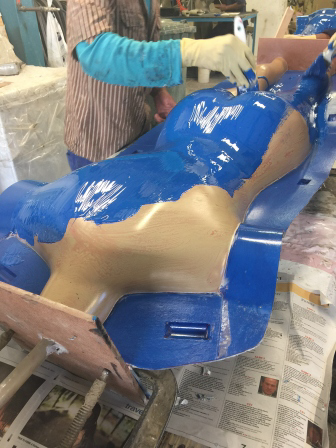 Finally the set of Master Moulds are made from this physical prototype, which allows production and reproduction of the final products for the customer and their vendors. At every stage of the development, measurements are taken, checked and re-checked to ensure accuracy of the highest degree.